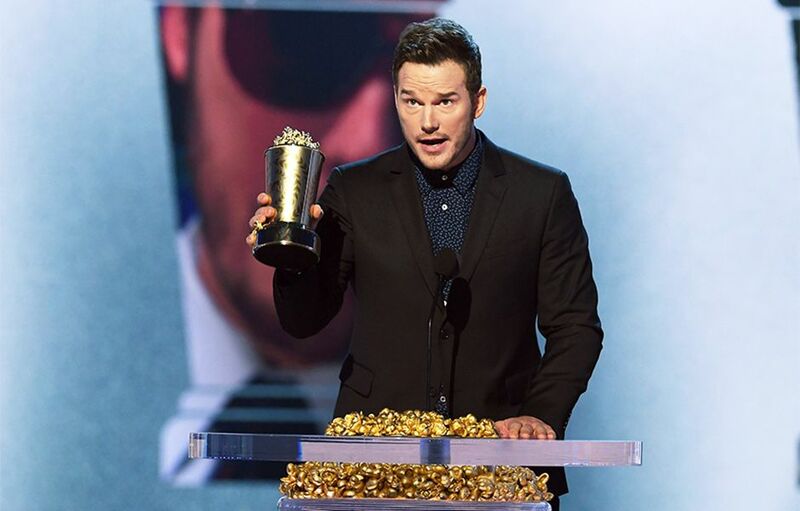 "Guardians of the Galaxy" and "Jurassic World" star Chris Pratt gave nine pieces of life advice in his acceptance speech for the MTV Generation Award. 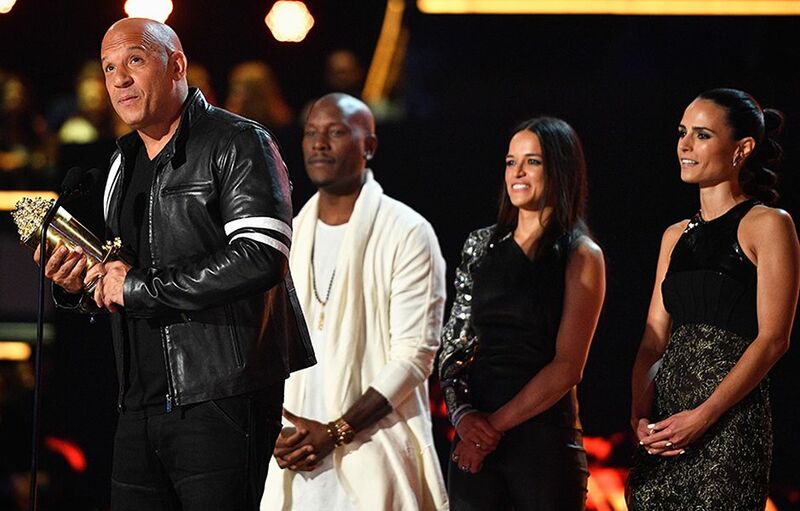 The Fast & Furious franchise was honored with the MTV Generation Award, accepted by star/producer Vin Diesel along with his co-stars Michelle Rodriguez, Tyrese Gibson and Jordana Brewster at the 2017 Movie & TV Awards. 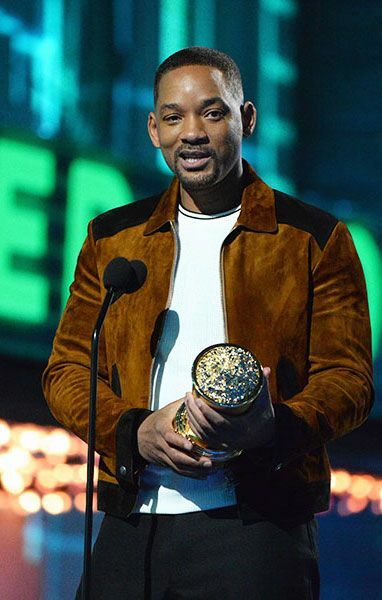 Following a hilarious tribute from The Lonely Island, Will Smith (a.k.a. Jaden’s dad) humbly celebrated 30+ years in the business by dedicating it to light and love at the 2016 MTV Movie Awards. 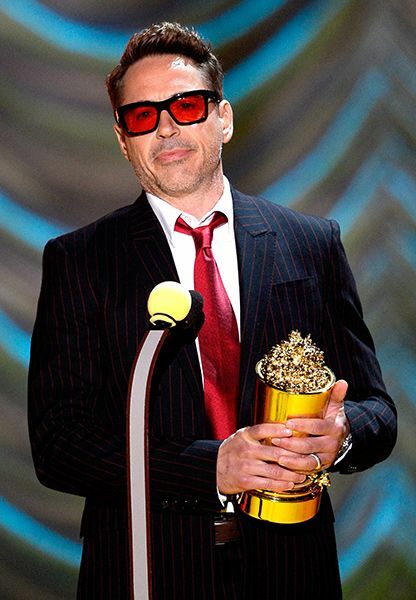 The invincible Robert Downey Jr. accepted the 2015 Generation Award and urged, if you dream big and work hard, you too can define your generation. 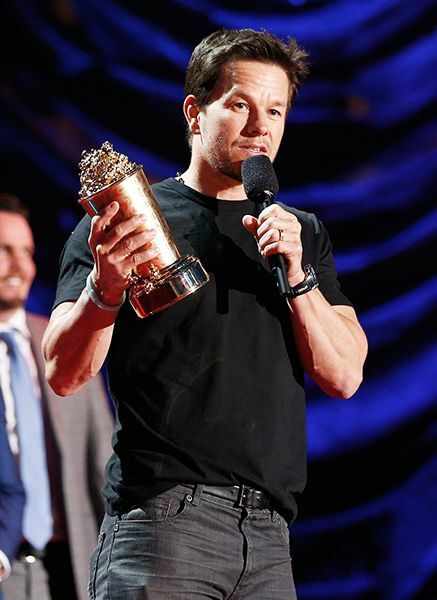 When Mark Wahlberg accepted the 2014 MTV Generation Award, he reflected on his amazing career, from rapping to modeling to finding his niche as an actor. 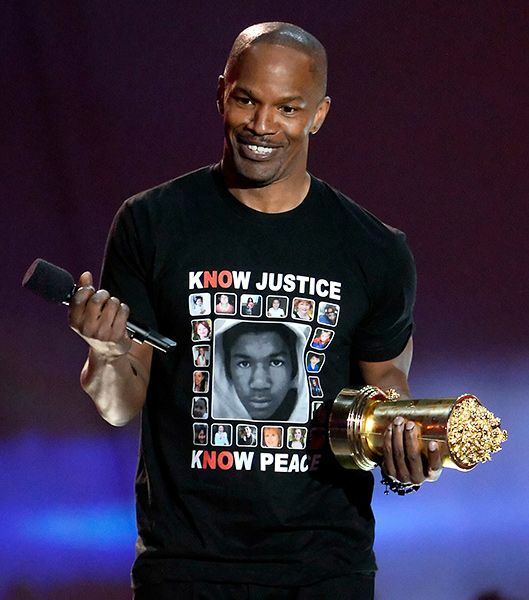 Jamie Foxx gave a special shout-out to his family and touched on the greats he's worked with during his 2013 acceptance. Johnny Depp thanked MTV for the "amazing honor" at the 2012 MTV Movie Awards in between jam sessions with the Black Keys. America's sweetheart Reese Witherspoon empowered girls everywhere during her 2011 Generation Award acceptance speech, advising that that you can still make it in Hollywood while taking the good girl route. During her 2010 Generation Award acceptance speech, Sandra Bullock took the opportunity slam tabloid rumors with her infectious sense of humor. Ben Stiller graciously thanked MTV for acknowledging his career at the 2009 MTV Movie Awards, all while a very emotional Kiefer Sutherland clung to him. 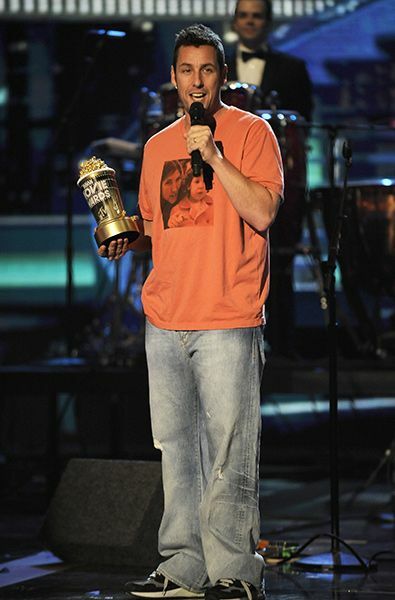 After performing a hilarious ode to his work, Adam Sandler took a serious note and sweetly thanked his family, friends and the troops overseas during his Generation Award speech in 2008. 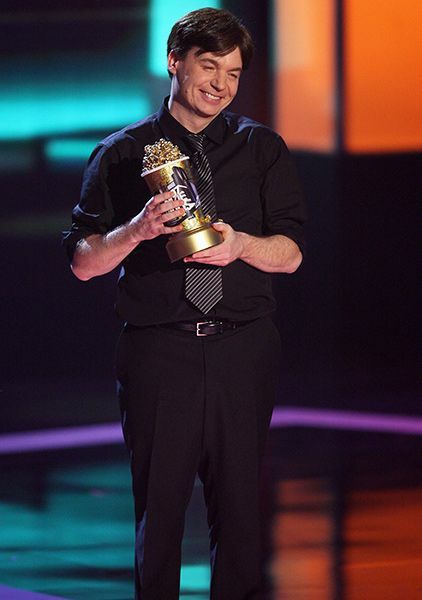 At the 2007 MTV Movie Awards, funnyman Mike Myers joked around, calling himself both a Hollywood hunk and theatrical genius. 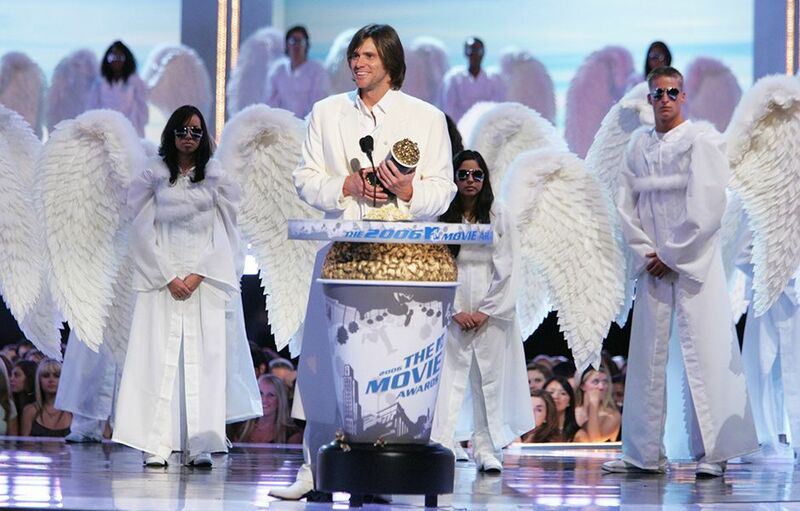 Accompanied by a slew of angels, Jim Carrey looked quite godly as he joked about the unknown power that allowed him to do such magical things during his Generation Award speech at the 2006 MTV Movie Awards. 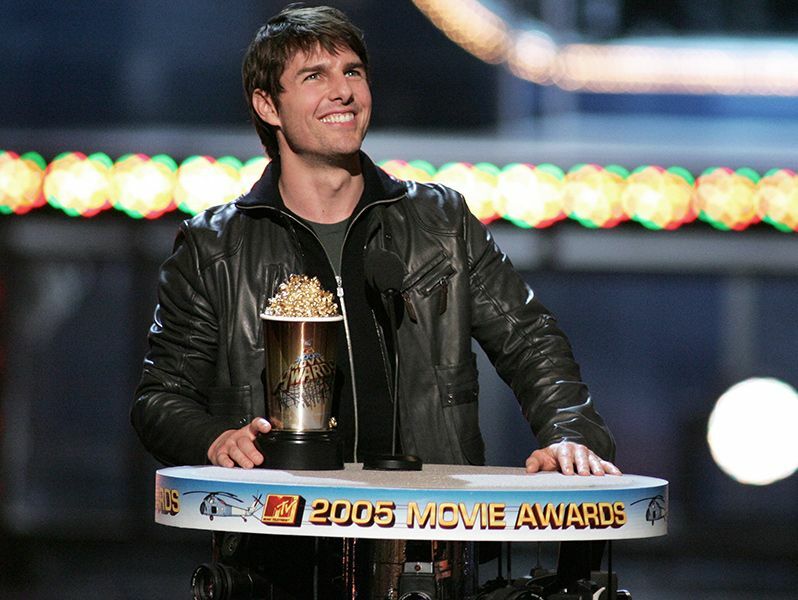 As the first honoree of the MTV Generation Award, Tom Cruise thanked fans for allowing him to bring a sense of joy and happiness to the world through his work at the 2005 show.